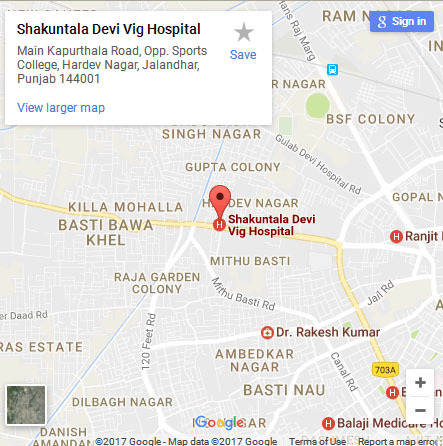 At Vig Hospital, we understand that it requires proper planning and execution for a patients and their families to visit another country for medical treatment. To ensure that your journey is seamless and hassle-free, we assist you in every step of the way. Listed below are some of the key phases you will go through and the steps to be taken. Dr. Vishal Vig has obtained his MBBS from DMC&H, Ludhiana and MS General Surgery from KMC Manipal. There after he has done his M.ch. in Urology/ Genito-Urinary Surgery from Institute of Nephro-urology,BMC, Banglore. 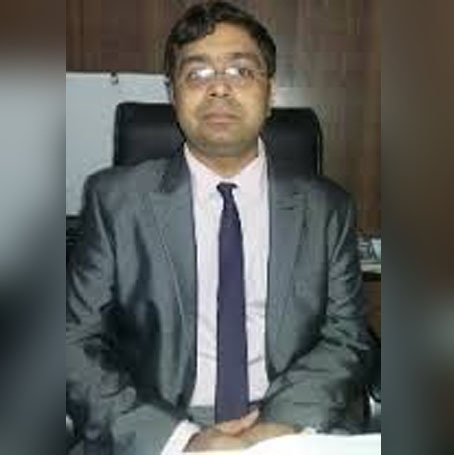 He then worked as senior consultant in Urology & Kidney transplant in CMC - Vellore & DMC & H Ludhiana - both old and reputed centres for Urology in country with state of the art technology. He is at present working as senior consultant in Global Kidney Care, a unit of Shakuntla Devi Vig Hospital, Kapurthala Road, Jalandhar.